Neame Lea Outlet in Gosberton has all your plant requirements. 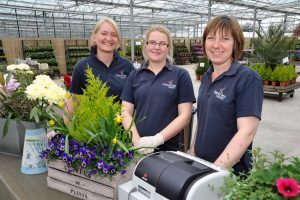 Great horticultural products at the keenest prices – that’s the promise of a new outlet in Gosberton. A huge variety of Neame Lea Nursery’s fantastic range is now available to the public direct from the company. 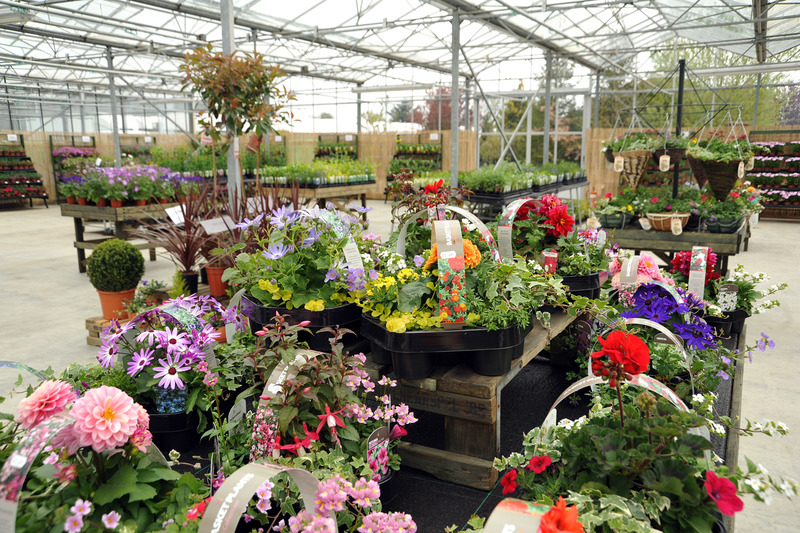 Neame Lea Outlet has just opened, showcasing the freshest outdoor plants at discount prices. 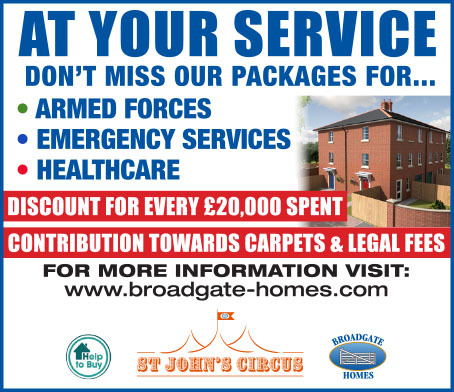 It caters for all budgets, starting with pocket-money prices. From beautiful ornamentals, to perennials and bedding plants, bulbs (seasonally) and delightful culinary herbs – you’re sure to find what you want at a price you like. 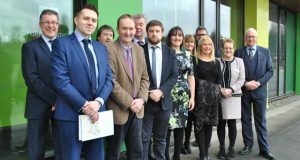 And knowledgable nursery staff will always be on hand to offer tips and guidance on buying the right products and getting the best from them. One novel aspect of the outlet is the opportunity for visitors to create their own planted arrangement or hanging basket. Why not make a unique gift by teaming up a choice from the wide range of plants with a selection from the many varied containers available? Here to help with advice and tips: Neame Lea Outlet staff (from left) Karina Kozlowska, Sandra Cimieliene and Carol Fry. 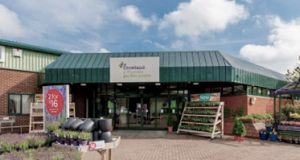 Manager Carol Fry said: “Often people haven’t got a greenhouse in their own garden and not everybody likes the designs you might see on the supermarket shelf. 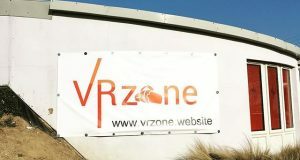 The concept of the outlet is people being able to benefit from a large and renowned award-winning grower on their doorstep. 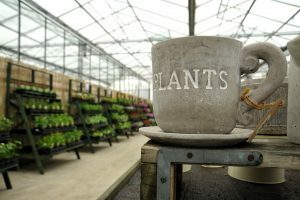 “It’s to ensure that locals have the advantage of buying direct from a nursery,” says Neame Lea Nursery business development manager Bjarne Hansen. Got a question or need some guidance? Give Neame Lea Outlet a call on 01775 840333. Carol or fellow staff members Karina Kozlowska and Sandra Cimieliene will be happy to help.